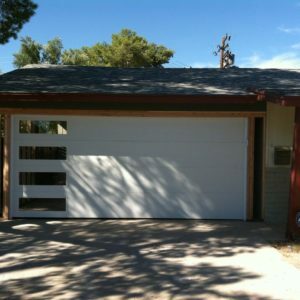 “I had Lodi garage door repair my garage motor and replace a wall garage button and on another visit replaced a cable on one side of the garage. Great prices and no complaints. Precision was pricier for sure! We’ve increased the level of garage door services offered to customers understanding the importance of safety for people in their homes and at work environments which is directly in-line with organizational values well recognized in our employees where they all work as owners doing what it takes to ensure there’s “Only Satisfied Customers”. Lodi Garage Doors and More specialize in the sales, installation, garage door service and repair and garage door opener repair. 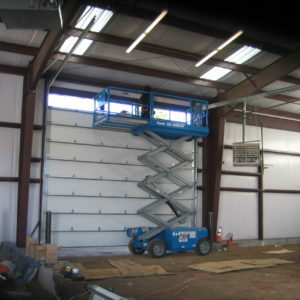 We have a wide range of sectional doors that together with custom wood, commercial roll-up, and overhead steel door products, gives us a unique and complete offering for customers in the Arizona market. 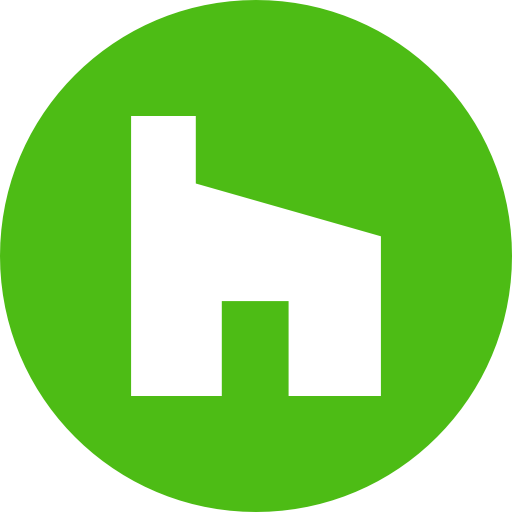 Unlike other garage door companies, Lodi Garage Doors and More provides a combination of extraordinary convenience, low prices, and comprehensive selection. We also provide 24/7 telephone support in addition to in-office consulting, striving to provide seamless service at all times.